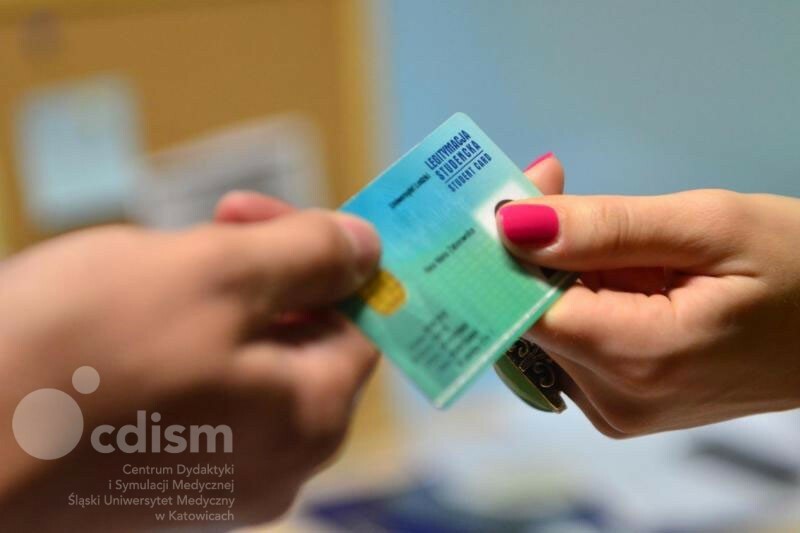 Electronic Student ID card is necessary to make use of the infrastructure of Education and Medical Simulation Centre. Students who will be using the booking system for multimedia stations and the e-learning platform must additionally have an active e-mail account in the domain med.sum.edu.pl or sum.edu.pl. It is also necessary for authorization in the EDUROAM wireless network in the Center and the University (more information). On the computers indicated by the reading room staff there is an application for uploading of certificates onto an ID card. After completing the above-mentioned procedure, you will be able to log in to any computer in the Center by placing a student ID into the slot of the card reader. Such readers are installed in the front of each computer in the Center. The first login procedure should be carried out in the Centre’s multimedia reading room before planned classes.